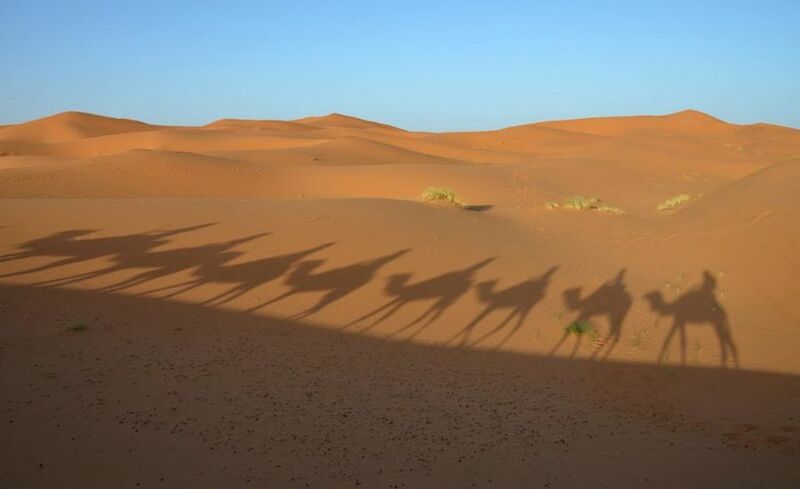 Tour 3 Days To Dunes of chegaga : Private excursion of 03 days and 02 nights in the Daraa valley and the Chegaga dunes from Marrakech. 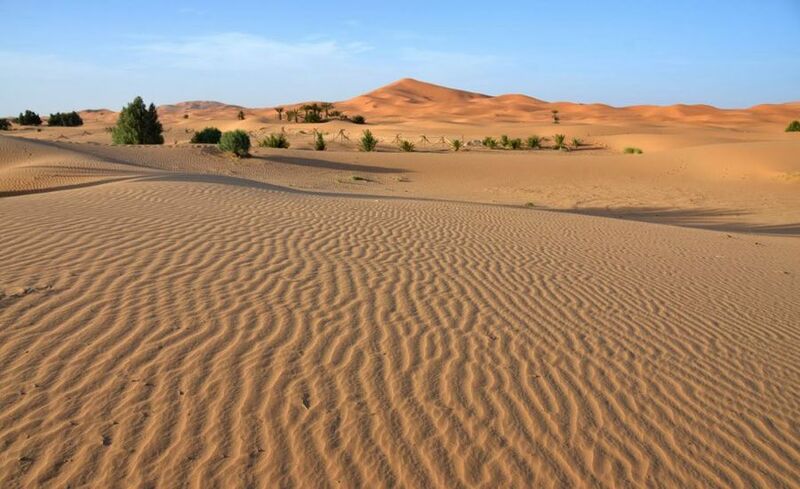 Dunes of CHEGAGA and the Valley of DARAA 3 Days / 2 Nights. 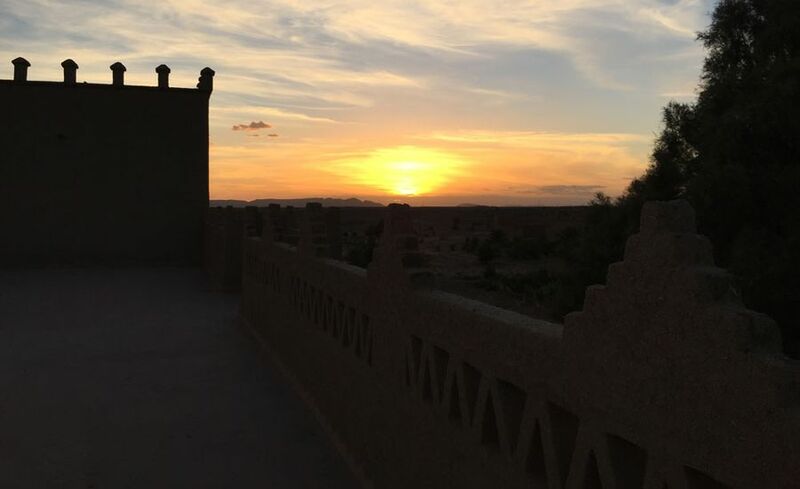 Departure early in the morning, we will cross the High Atlas and reach the Tizin'Tichka Pass, 2260 meters high, then continue to the Kasbah of Ait Ben Haddou, we will visit this marvellous Ksar inscribed on UNESCO World Heritage . 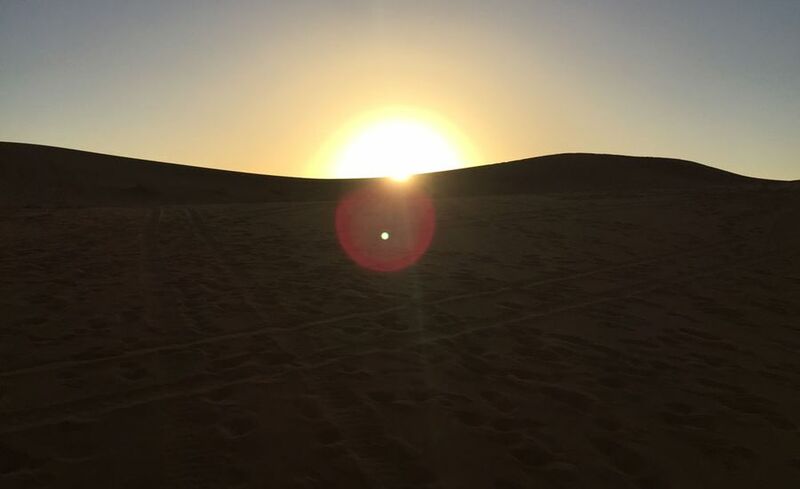 Several films are shot in this setting: the Mommy, Gladiator, 7DAYS IN TEBET, Babel ... After lunch in front of the Ksar continue towards Agdez along the Draa valley, oasis almost uninterrupted, we will visit the palm of Draa and witness the bed Sun, dinner and overnight in Agdez. 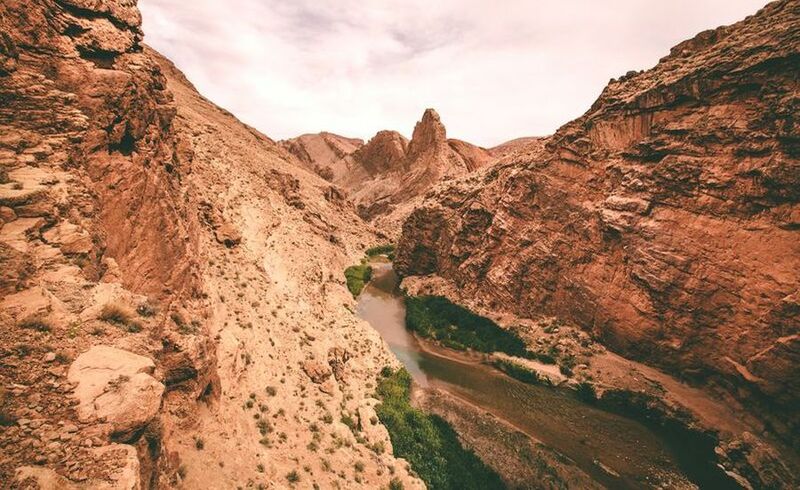 Departure for M'Hamid and stop at Tamgrout, visit of the Koranic library and the pottery factory ... afterwards, continuation by the sandy track for the great dunes of Chegaga, it is the largest and vast dune in the region, 300 M of altitude and more than 40 km of length. 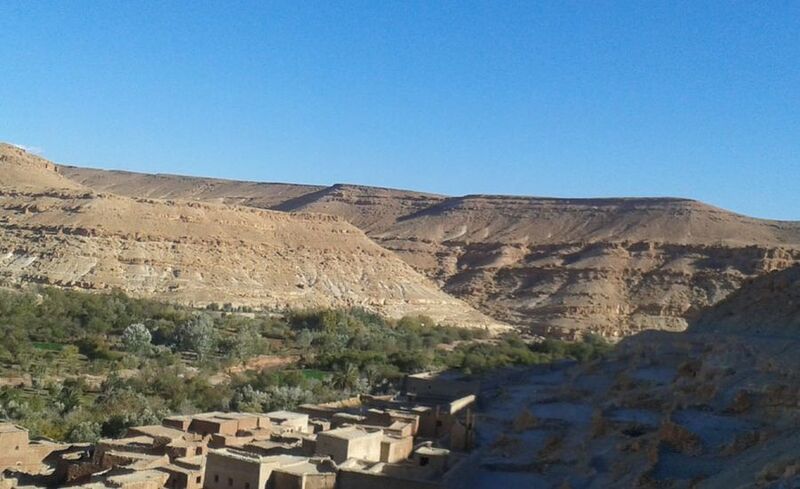 After breakfast, departure to Ouarzazate and guided tour of the city (Kasbah of Taourirte and Film Studios) and then return to Marrakech via the Tichka Pass. Accommodation in hotels (the palm grove of Agdez) and Touareg tent in the dunes of Chegaga.